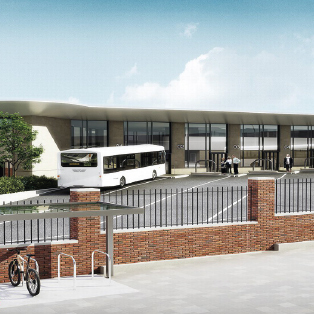 Steon Lighting are proud to announce that we have been selected to supply energy efficient LED lighting for the Accrington bus station, Lancashire. We have worked closely with Lachmann Consultants Ltd. and Quartzelec Ltd. to come up with a scheme to provide illumination for the bus station’s interior. The Condor LED has been selected to illuminate the outskirts of the bus station’s interior. A bespoke bracket is currently being designed in SolidWorks by Steon Lighting’s in-house product design team to attach the luminaire to the columns. The Torcello LED has been selected for individual office rooms within the interior of the bus station. The luminaire has a slim-profile design that will be wall-mounted within the rooms. 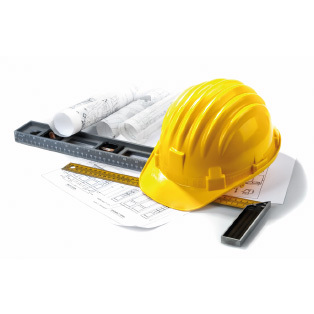 We look forward to the completion of this project in April 2016. As we welcome 2016 in, we are giving our premises a makeover with various improvements to our resources and facilities. This will enable us to provide a better service to all of our valued stakeholders. A complete redesign of our showroom in Lancashire that will house some of the very latest luminaires and lighting technologies in our product lines. Refurbishment of the main office, including new desks, storage, monitors, carpets, and a new IP Telephone system being installed. The installation of a presentation projector in the conference room to accommodate for seminars and staff training. Refurbishment of the canteen facilities. Restructure of the warehouse to accommodate for increasing demands. Our showroom will be opening at the beginning of February where we will be delighted to take visitor appointments.